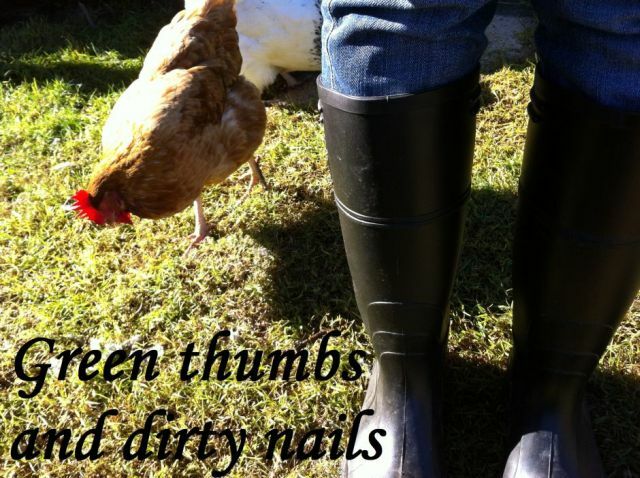 Green thumbs and dirty nails...: Like a duckling to water. Like a duckling to water. Gosh they are getting so big now!